The DiSC profile is one of the most sophisticated and established ways of analyzing your personality to influence your teamwork capability, work productivity and communicate positively. This article will explain what DiSC profile means, and give you an insight into its brief history. You will then learn why DiSC has become a famous test amongst employers and something about the other uses of the test. Finally, you’ll be told what to expect when taking the test and be given some tips on how to pass the test. Personality traits that are linked with dominance like the level of confidence and leadership will be exposed if you indeed do possess them. Individuals with such a person should always take the subordinating role rather than submerging into the similar position to avoid conflict within themselves. You will also discover if you have it within you to convince others for what you see fit. It is a significant trait, and it often complements the quality of dominance in an individual. While being confident and influential will help you out in more ways than one when you are setting up your career, it doesn’t hurt if you possess steadiness of character instead. Individuals who have this trait can be relied upon to get the work done and therefore hold a lot of value. Individuals with this trait prefer working alone as they need to tend to every matter in the minutest of details. DiSC profile theory was developed by William Moulton Marston in 1920 and was his attempt to understand how the average person worked psychologically. He created a twenty-four question test that would let him quickly discover what made you tick. Since then, DiSC has now been finely tuned to give an accurate picture of your core personality traits. DiSC profiles are used to match future employees to positions. The company can use the method to create a profile of the ideal candidate for the job. Maybe they need someone who is less dominant but is stronger in the influence and steadiness categories. When you take your DiSC test, they will then compare your profile to what they want. If you work well with others, can cooperate on team projects and thrive on discussion, then congratulations the job is yours. Employers hope that DiSC will let them see the real you in a interview, as candidates have become masters at presenting ideal versions of themselves which soon fall away in the work environment. DiSC is now widely used to gauge future performance of individuals, but it is an assessment that you can take for yourself as well. Discovering the personality traits you possess will not only help your probable employers but will help you manifold as well. DiSC is also great for motivational speakers; career coaches and councilors who help graduates define their career path. What to Expect When You are Expecting a DiSC Test? There are a lot of sites offering DiSC tests, but be warned, if it’s not a twenty-four question test, it’s not the real deal. 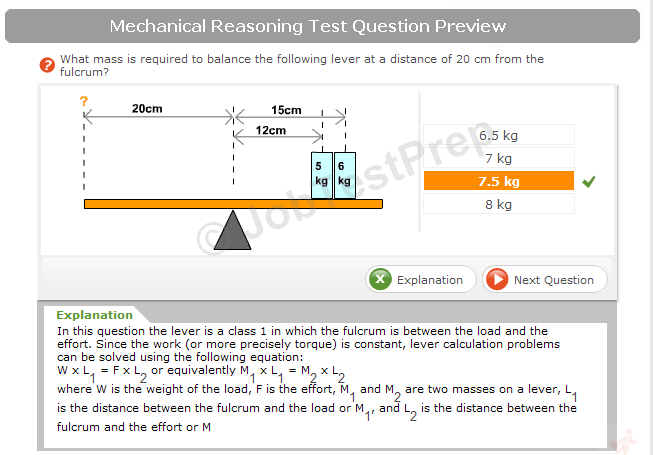 Each question provides you four alternatives, coming either as a phrase, sentence or descriptive word. Your answers will give your future employer clues as to how well you will fit into your new work environment, and whether you are right for their company. The key to passing any test is to practice but how do you score big on a personality test? Either you have that personality, or you don’t; what you can do is work on your personality. There are always a few things that you can improve in yourself, and it will help you not in your current job search alone but elsewhere in the future as well. 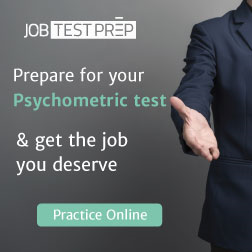 The personality test will not provide the final word on who you are as a person, but it will give the interviewer crucial bits of information to work on, and in turn base their decision on. If you’re not right for that job, maybe DiSC will give you some insights into to how to grow and improve to be right for the next post.